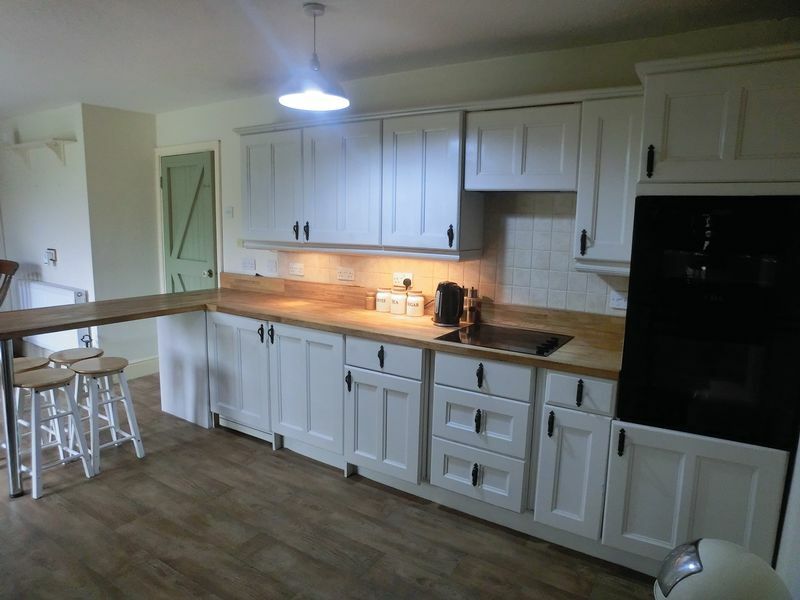 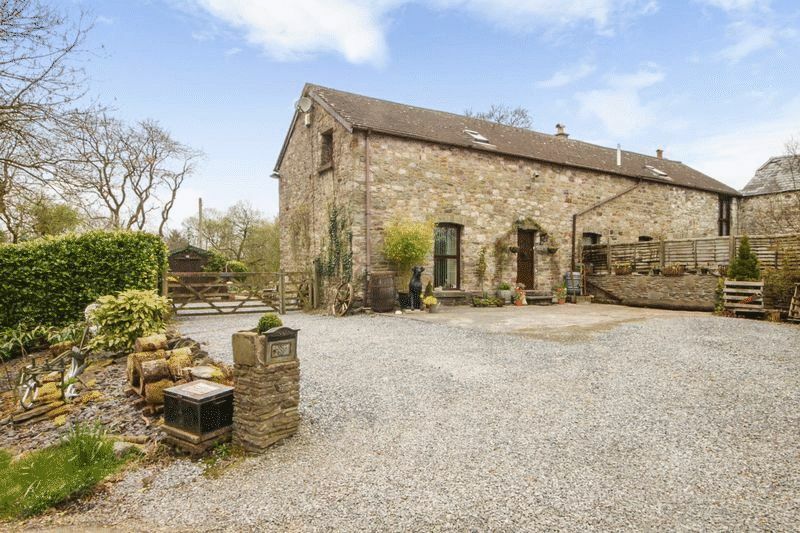 ***NEW FOR RENT** Please call 01792 845855 *** A spacious and well-presented barn conversion. 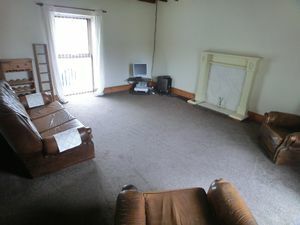 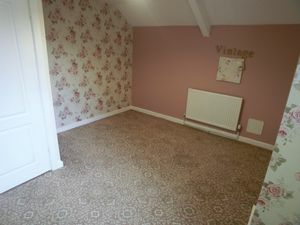 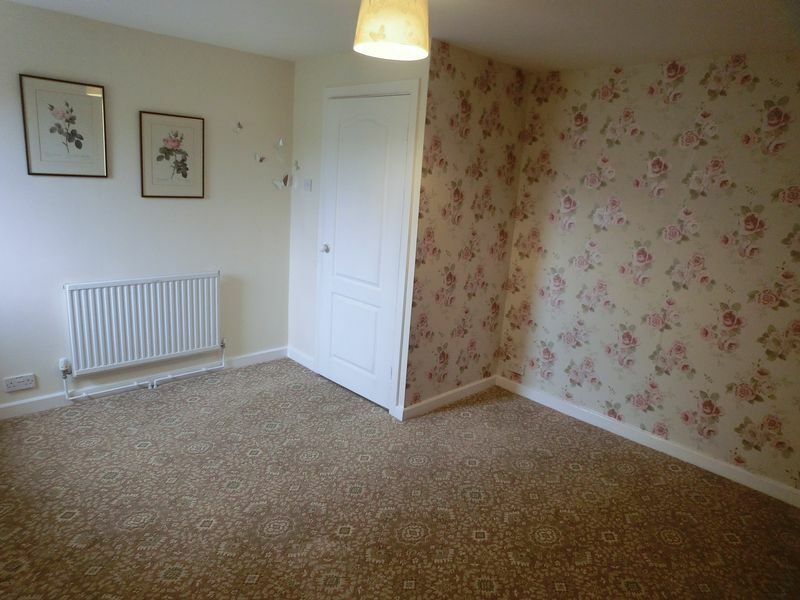 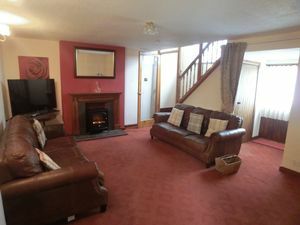 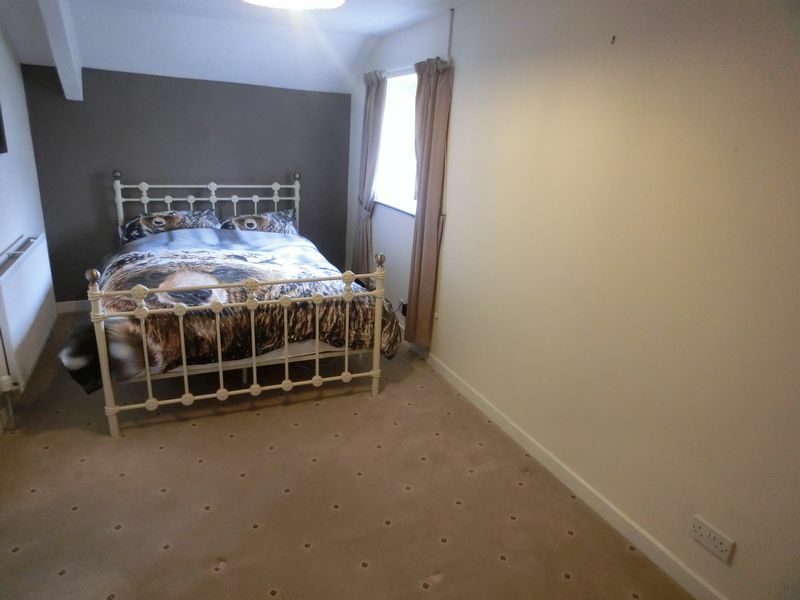 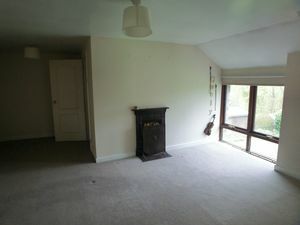 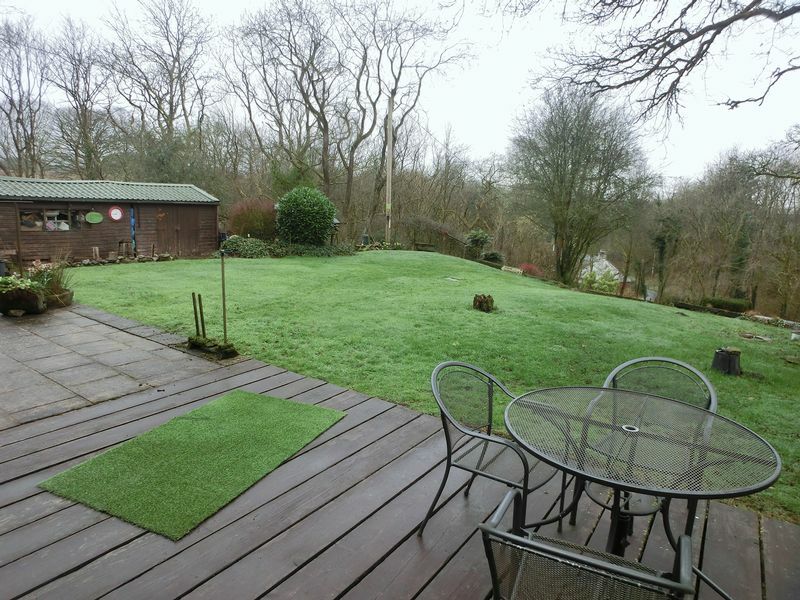 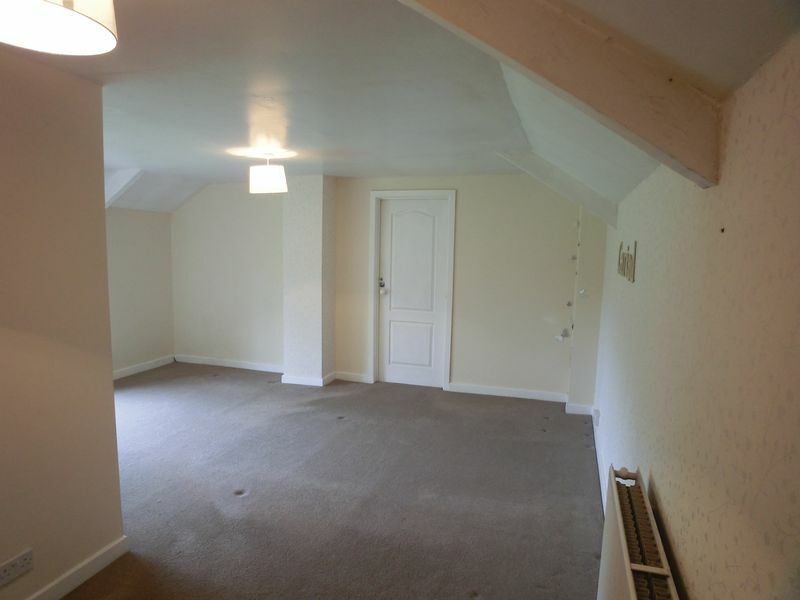 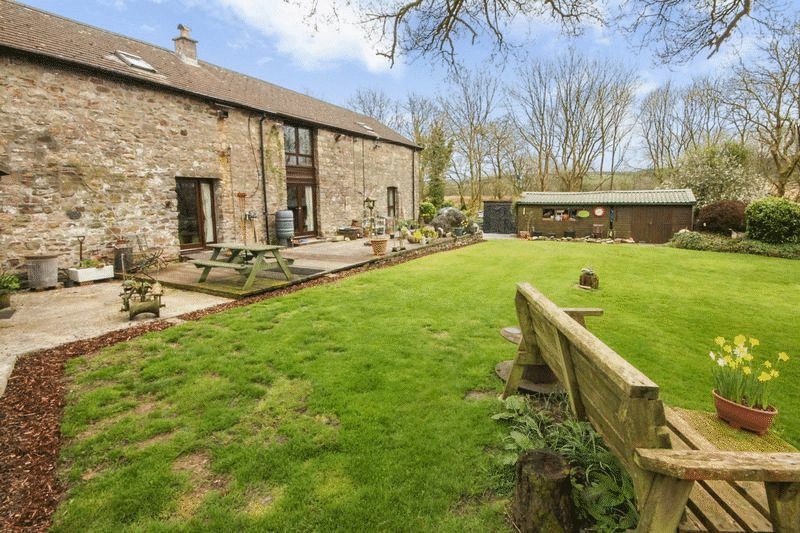 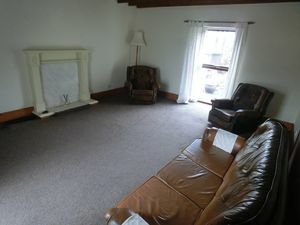 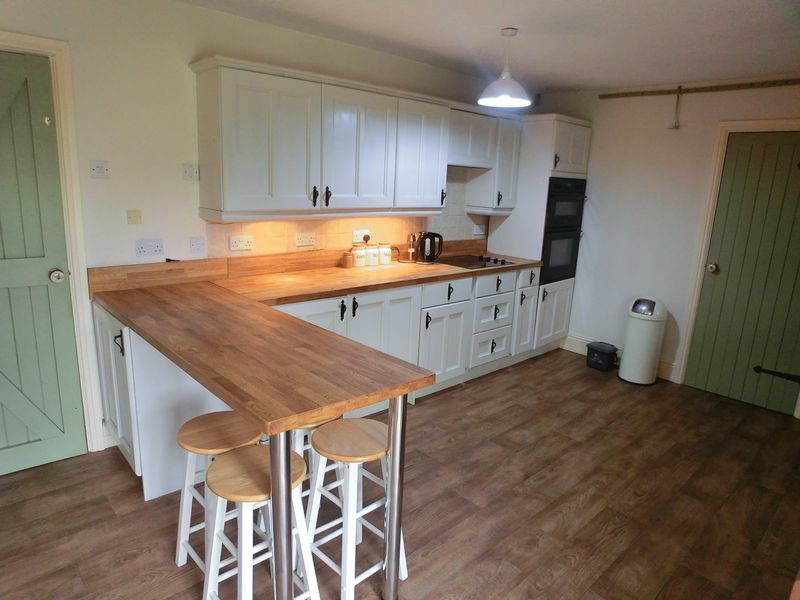 Located in a semi-rural area of Banwen with good road links to Neath town centre and A465 with links to the M4 motorway. 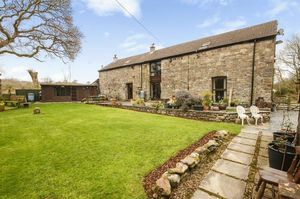 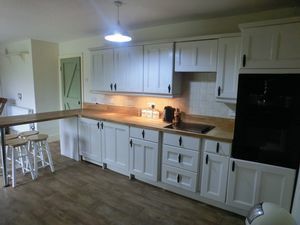 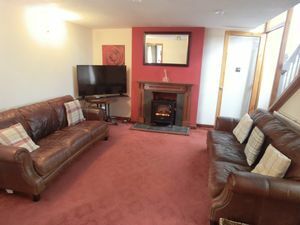 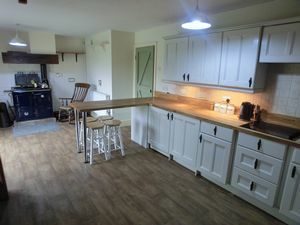 The accommodation briefly comprises entrance hallway, cloakroom, living room with feature fireplace, 2nd reception room, and well-presented Kitchen/breakfast room with solid fuel Rayburn and patio doors leading to rear gardens. 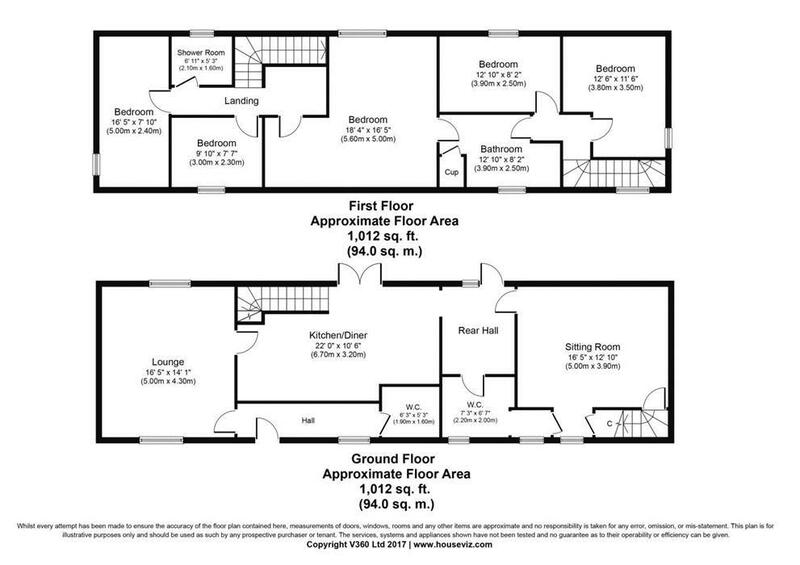 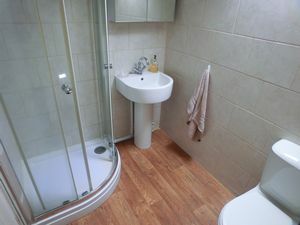 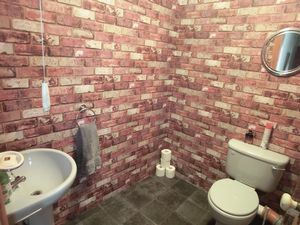 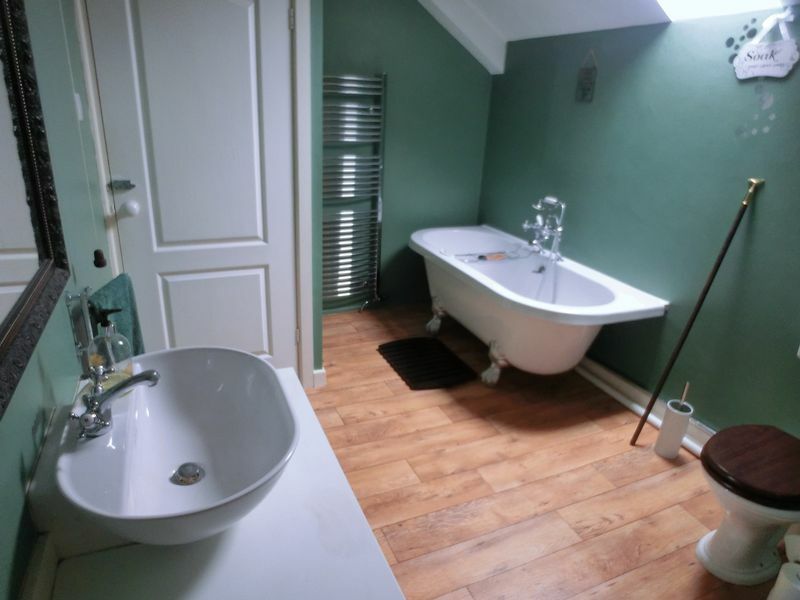 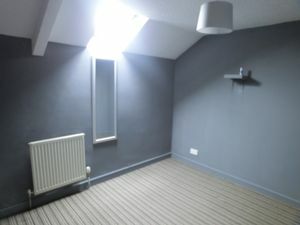 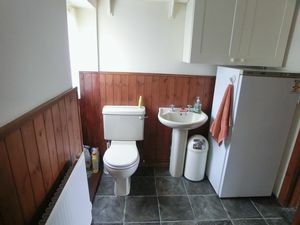 To the first floor there are 5 spacious bedrooms, including the master with Jack and Jill bathroom, incorporating a roll top bath and a further separate shower room. 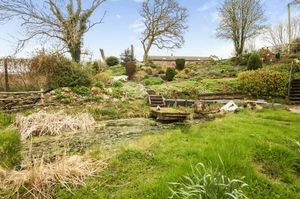 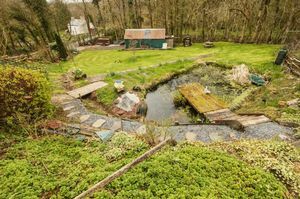 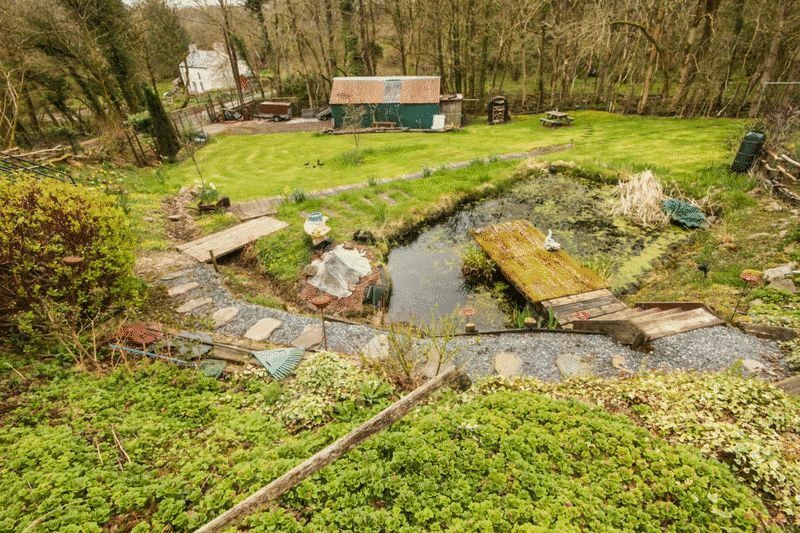 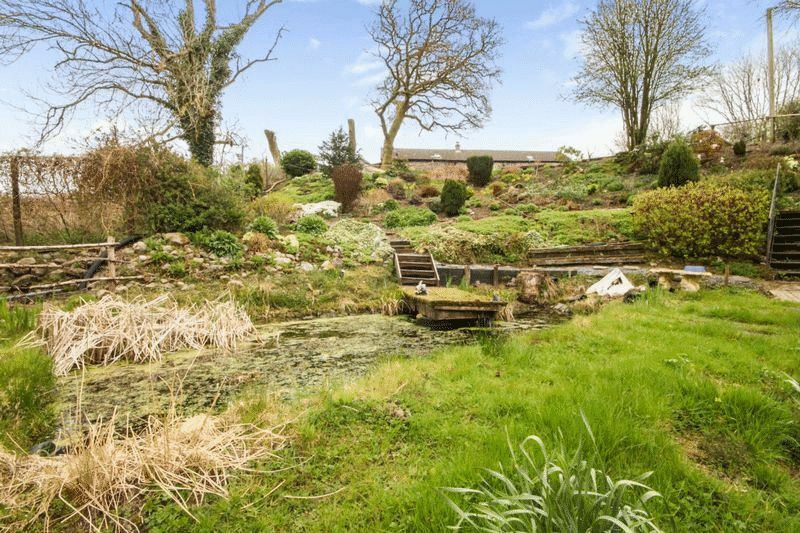 Outside the property is located on approximately 3/4 acre with mature gardens, various outbuildings, pond and driveway with space for several vehicles. Fees Apply: Tenant Administration Fee of first application £200, second applicant £75, guarantor £50, 1 Months’ Rent in Advance, Bond Equivalent to 1 Months’ Rent.